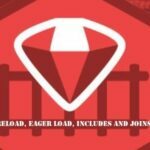 Bundler is as new concept introduced in Rails 3, which helps us to manage our gems for the application. It is used to install and include the gems needed by the application. 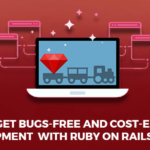 If the gem is available in the system bundle it will use that, otherwise it will pick the same from the rubygems.org. Bundler ensures that Ruby is able to find out all the gems present in the in the Gemfile, of course, along with all their dependencies as well. 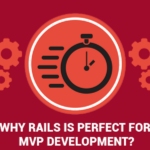 In case you are working with a Rails Application, you should be aware that your application by default has the code that is required to invoke bundler. Running require “bundler” is now about five times faster than it used to be. The best thing about using Bundler is that it imparts consistency to your Ruby project environment. This is because it helps you find and install the exact match of the gems and versions just as needed for your current project. 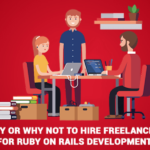 This helps you eliminate a lot of dependencies making sure that you have all the gems you would need right from the development to staging up to the production stage of the project. Share your experience once you give it a try. 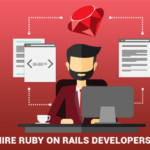 Let us know if you face any issues while working with this expedient tool of managing gems in your ruby application projects.